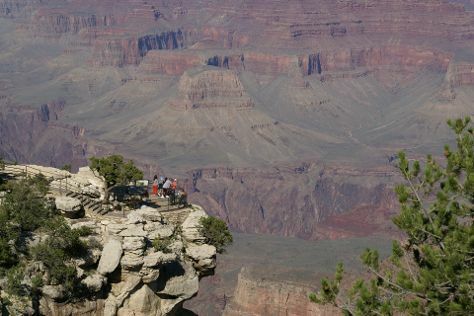 Kick off your visit on the 22nd (Sat): hike along Rim Trail and then get great views at Mather Point. Quickly create a custom-made itinerary for Grand Canyon National Park using our trip planner. In December, daytime highs in Grand Canyon National Park are 45°F, while nighttime lows are 15°F. Finish your sightseeing early on the 22nd (Sat) so you can travel back home.